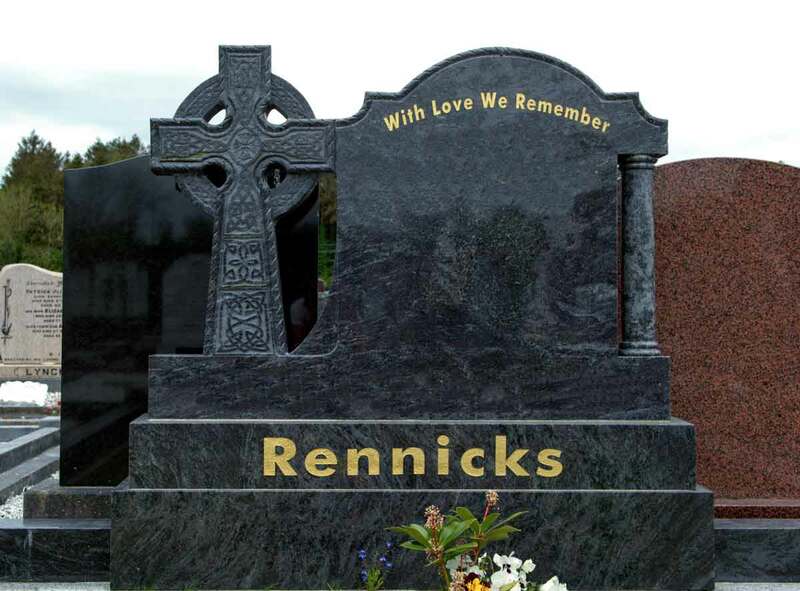 Navan Memorials was founded by Attie Rennicks over 50 years ago. 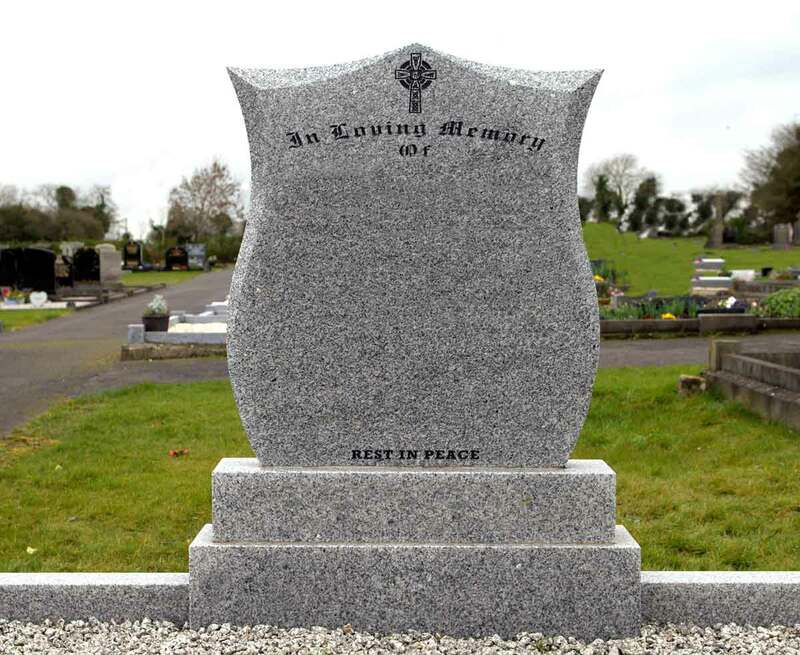 Navan Memorials provide affordable headstones nationwide throughout Ireland. 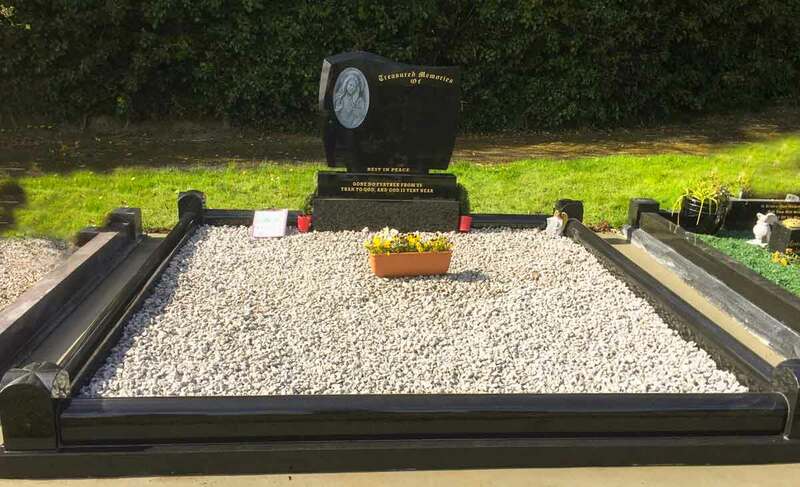 All of our work is carried out to the highest standards by skilled craftsmen. 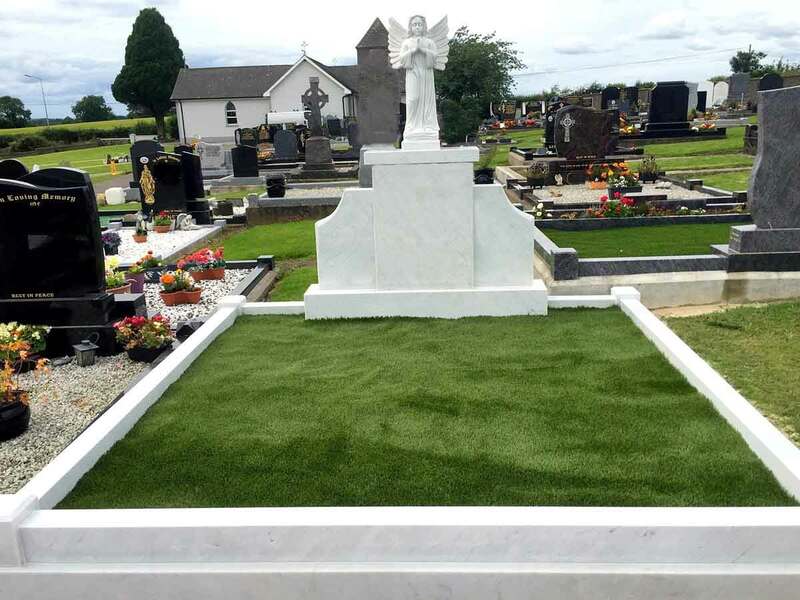 We cover the following towns and surrounding areas; Trim, Kells, Kilcock, Summerhill, Dunsaughlin, Dunboyne and Rataoth. 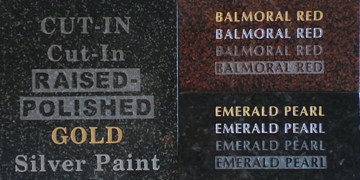 We guarantee the best prices combined with a personal Service. 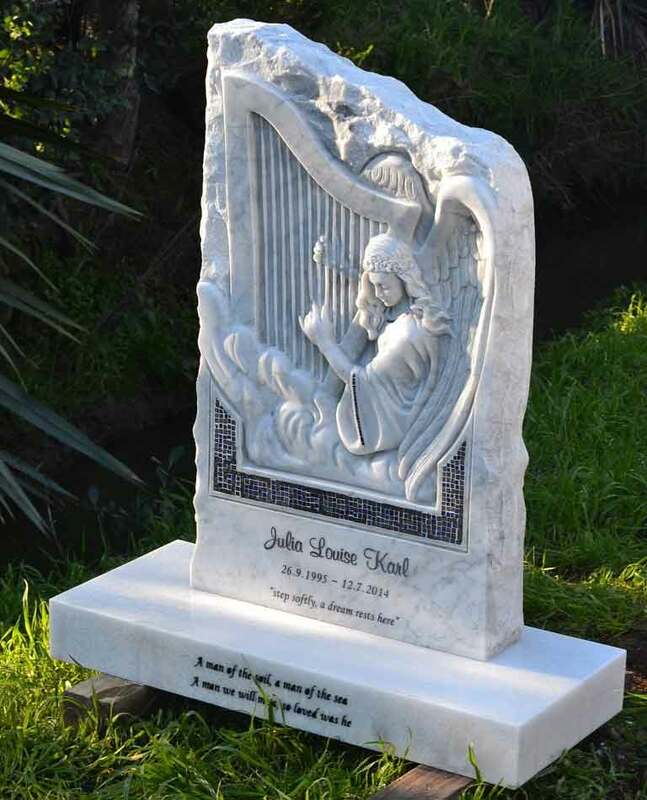 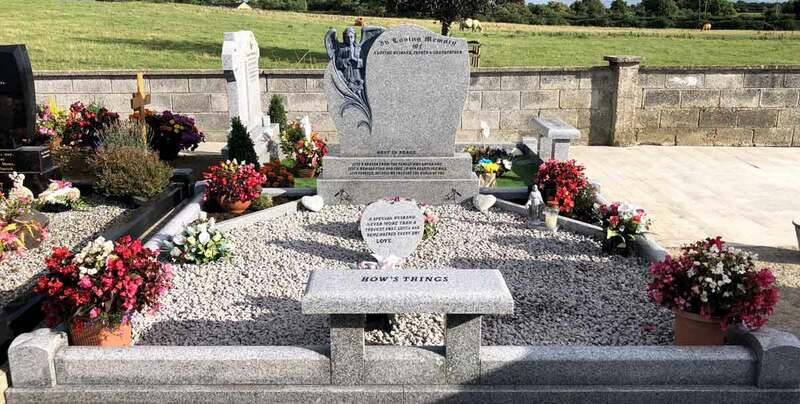 Navan Memorials are a family run business specialising in a large range of headstones including celtic designs made in limestone or granite in various colours, All work is guaranteed and carried out by professional tradesman. 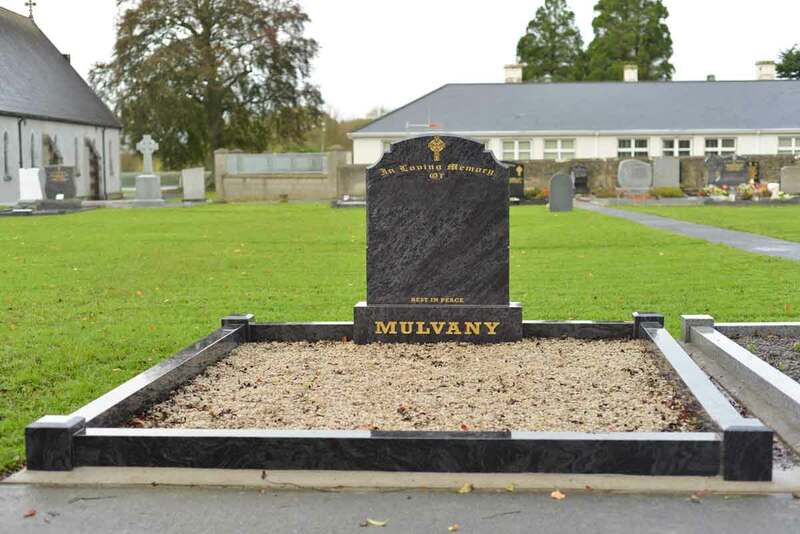 Call 046 9054493 or 086 2621223 for any enquiries. 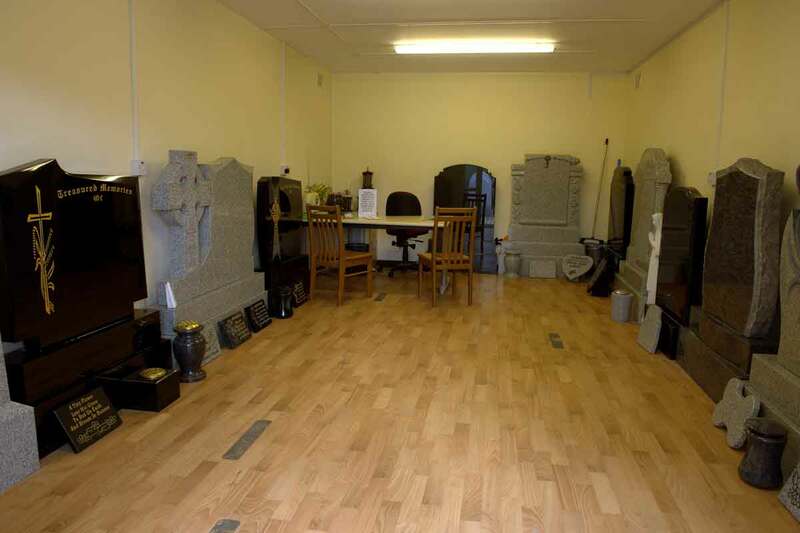 Please call us on 046 9054493 to arrange an appointment at our showrooms in Beechmount Garden Centre, Navan, Co. Meath. 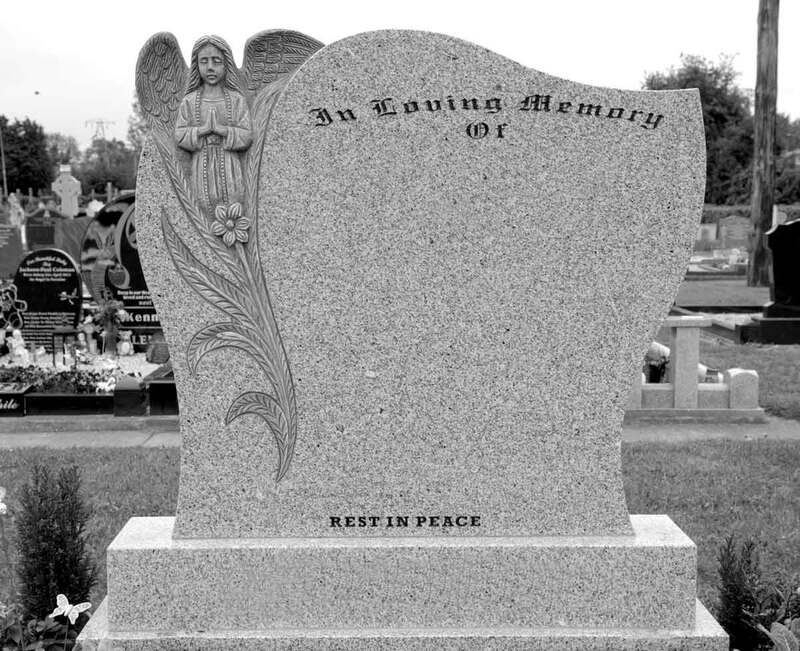 Alternatively, we can visit you in the privacy of your own home and help you choose a headstone or memorial of your choice. 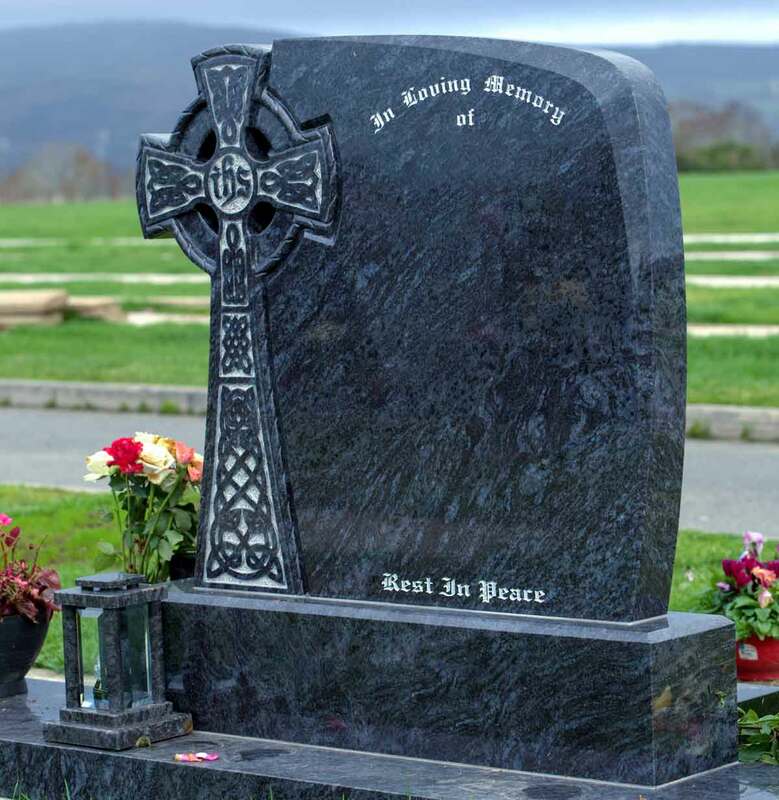 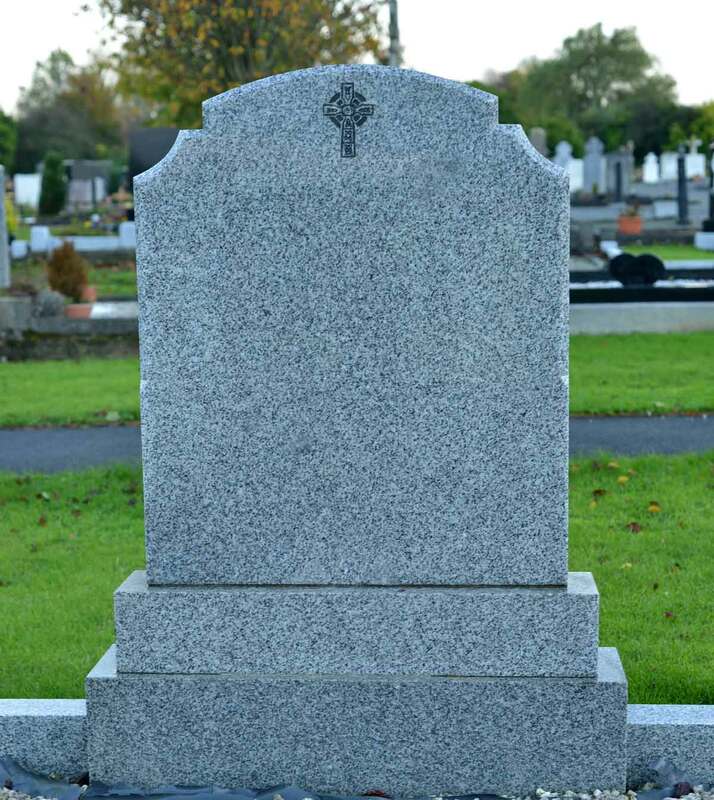 Navan Memorials are specialists in the erection of new headstones at affordable prices in various types of granite. 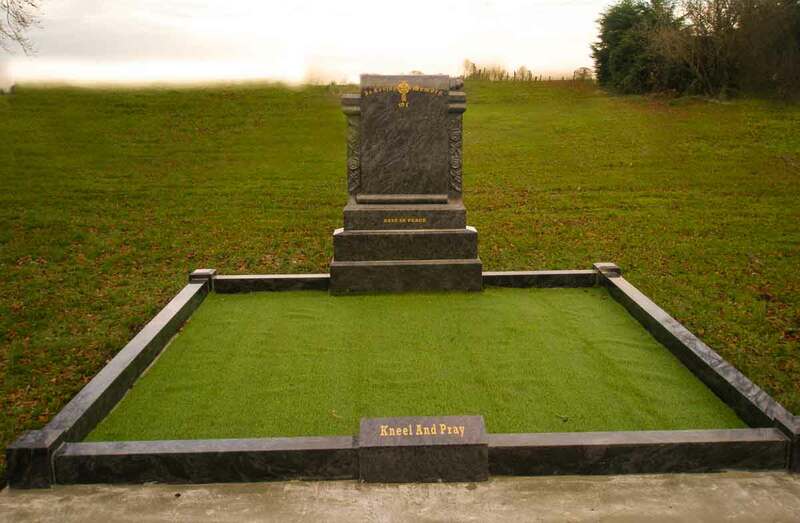 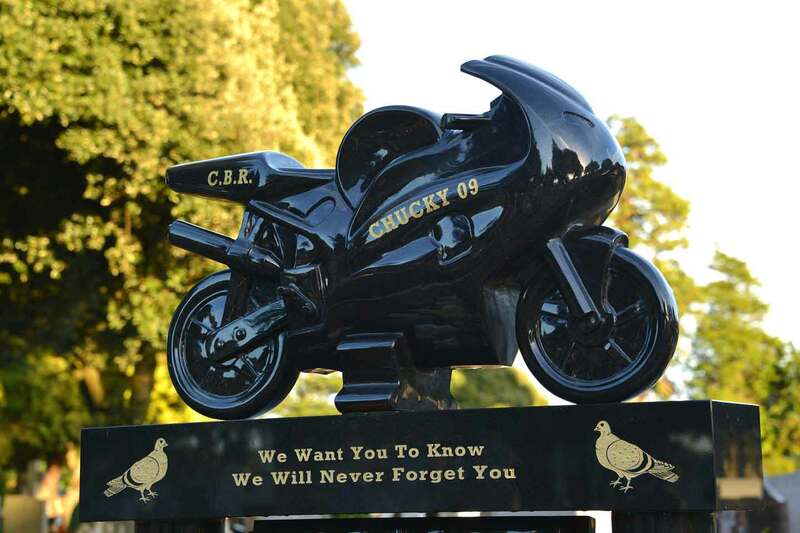 We can also design one off bespoke monuments to cater to your own needs. 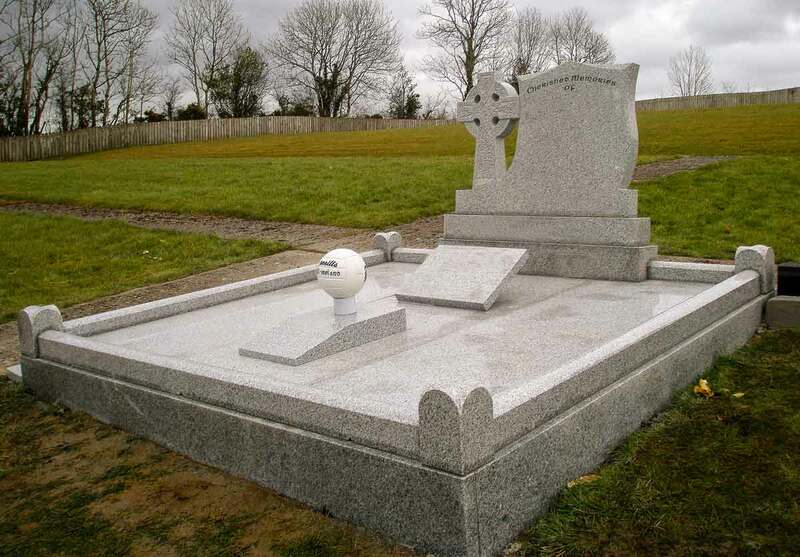 Navan Memorials can add additional inscriptions of loved ones to existing memorials. 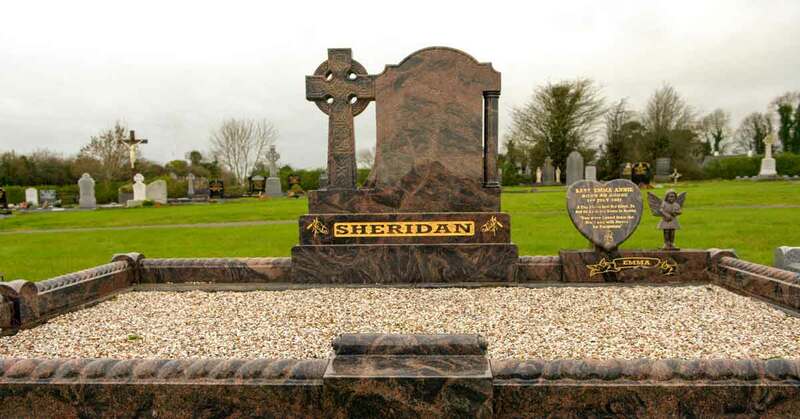 We carry our inscriptions to the highest standards and we have a large range of inscription fonts to match all existing inscriptions. 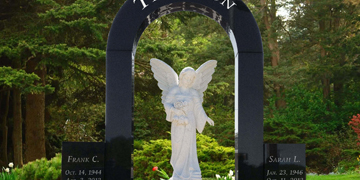 Navan Memorials offer a complete headstone and memorial renovation and cleaning service. 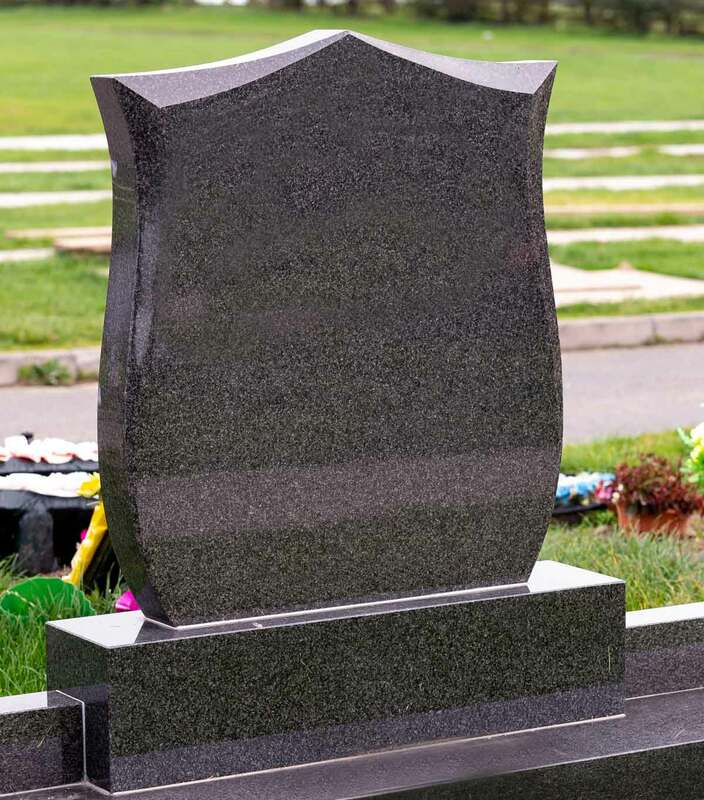 Gravestones, memorials and kerbing can become dirty, dull or aged looking over the years. 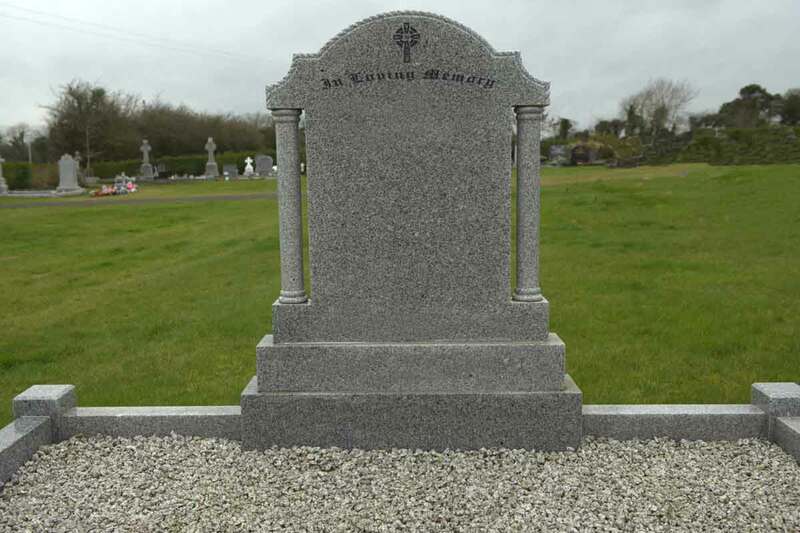 Our renovation service also includes memorial repairs. 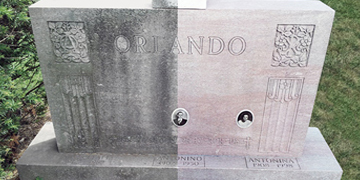 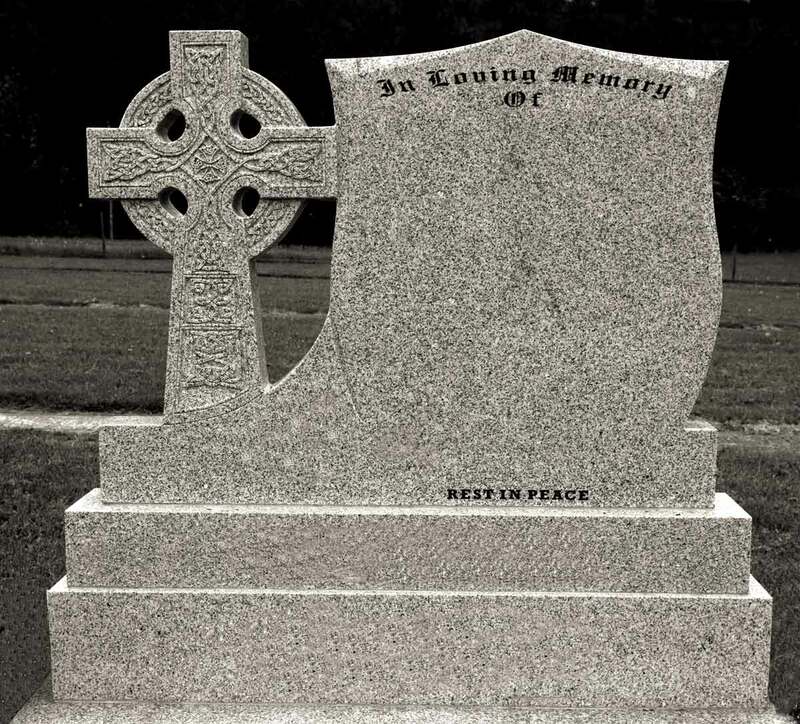 Our cleaning service will restore your memorials to look like new. 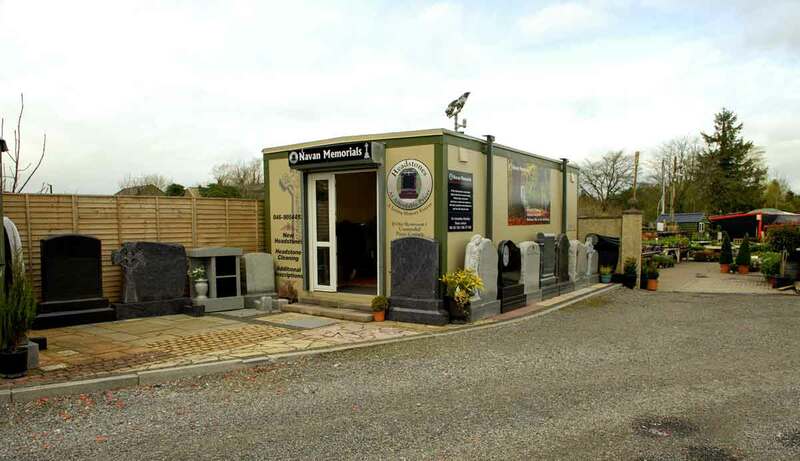 We are located at Beechmount Garden Centre in Navan, County Meath.